In need of a creative way to identify or describe your products? Or are you just looking for a well-designed marker for your presents or possessions? If you answered yes to any of these questions, you most likely need to create a printed label. And in this article, we offer best practice tips and guides on how to create label designs that turn heads and help increase brand recognition (well, if you are making business labels). We also showcase multiple examples of label templates in Illustrator file format to get you started in your label creation journey. 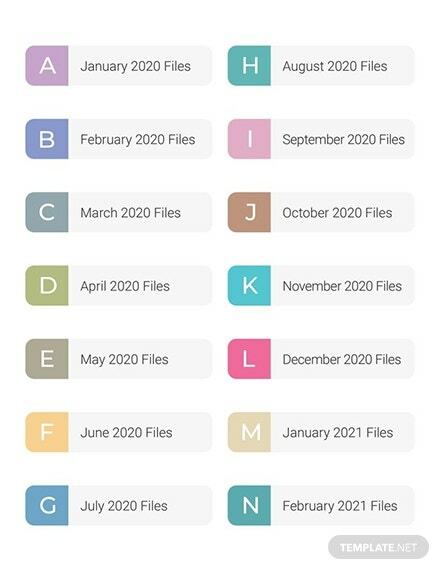 Shown below are fully editable label templates in Illustrator file format. Each template is also available in other file formats like PSD, INDD, DOC, Pages, and PUB. To start off, we will first share the features or elements that make a good label design. Factoring in these features into your label design is necessary in order to create an effective graphic design project. Find out what these core design elements are below. 1. Typography: An important core design element when creating any kind of label is typography. 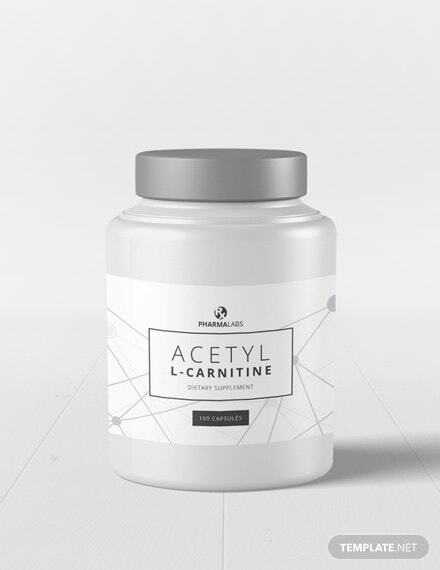 With the right lettering style and formatting, the descriptions or text inside a label becomes more presentable and, therefore, easier to read. Look for templates and designs that embody this element and you will be on the right track to a good and, hopefully, captivating design. 2. Layout: In addition to looking for captivating typography, a good label should also have an organized layout. There should be good visual flow and balance among all the text and visual elements used in your label design. Remember, a label usually only cover about two square inches of space. You need to use this space wisely by coming up of a design layout that is pleasing to the eye and is still able to incorporate all the pieces of information you want it to include. 3. Text Content: The third element that makes a good label design is its content itself. 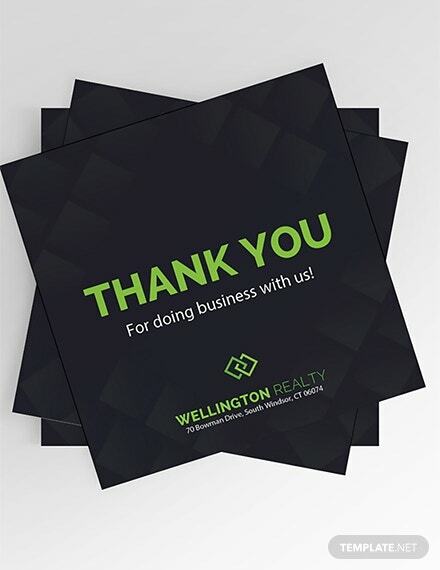 Just like making other kinds of graphic design projects, your content needs to match the type of marketing collateral or object you are creating. So if you are making a product label, for example, you need to make sure that it contains the right information about the product you are selling or identifying. 4. Label Size and Shape: Another important element that needs to be considered when creating any kind of label is its size and shape. This is important because this can affect the impression you wish to create for the object you are describing or labeling. 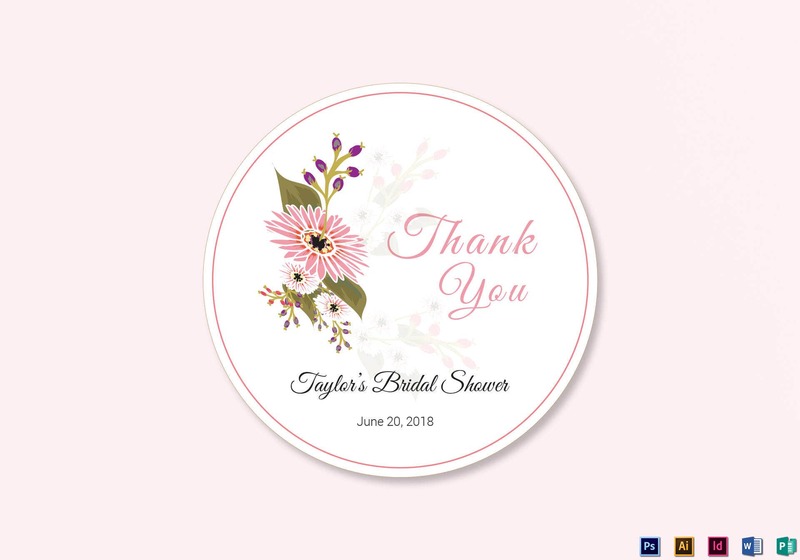 To illustrate, if you are creating a wedding label, you may use whatever kind of label shape and size as long as it incorporates the same design elements that are used for your wedding. Despite having all these choices for your wedding label size and shapes, it still does not make sense to use an irregularly shaped wedding label when your wedding follows a formal retro theme. 5. Attachment Mechanism: How a label is attached to an object or thing is another important element that determines its effectiveness. 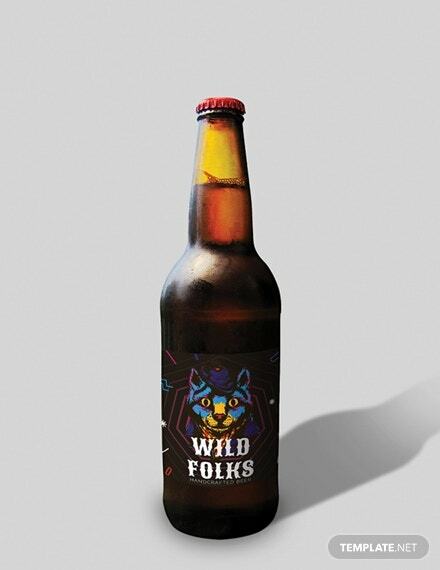 To illustrate, if you are selling homebrewed beer, it is more effective to create stick-on beer labels than labels that are tied around the neck of the beer bottle. Know what product or object you need to sell or to label and consider the label attachment mechanism that will best suit the object. Once you do that, you are guaranteed to have created appropriate label designs. Factor in all these design elements or features and you will be on your way to creating the best labels for your business or personal projects. Also, do not forget to check out the label templates and designs that we have embedded below. It is relatively easy to create printed labels. However, creating truly captivating label designs (i.e. ones that attracts attention and piques a reader’s interest into wanting to know more about a product or service) require dedication, skill, and access to a few more design tips. We have collated these best practices below to make it easier for you to follow along and incorporate them into your own label creation process. 1. Work with a printable label template: This first tip is a no-brainer. Preformatted graphic design templates like a label templates help you save time, money, and effort versus creating a label design from scratch. Moreover, blank label templates also offer you a wide range of possibilities when it comes to customizing its design to match your business or personal needs. 2. Integrate your business branding elements: Do not forget to add your business’ branding elements especially when creating business labels or product labels. 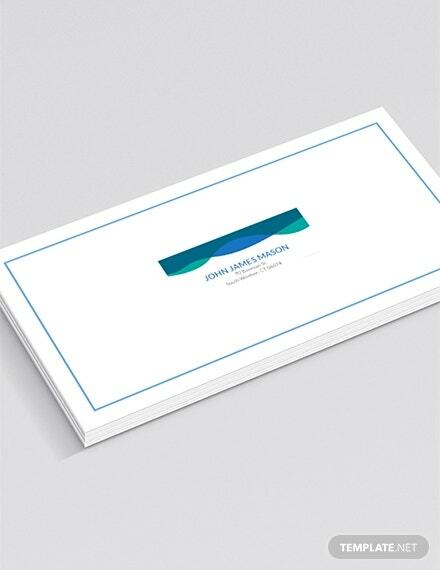 You may create and add your own logo designs, monogram designs, or even your company letterhead designs. Make sure that when adding these design elements, you have resized them first to match the actual size of your label. This simple design tip can help reinforce your brand on different market channels. And when customers see the same business logos and wordmarks, they can readily associate your product names with your company. 3. Add other objects as part of your label design: This next tip applies to those who are mainly creating decorative label designs (e.g. 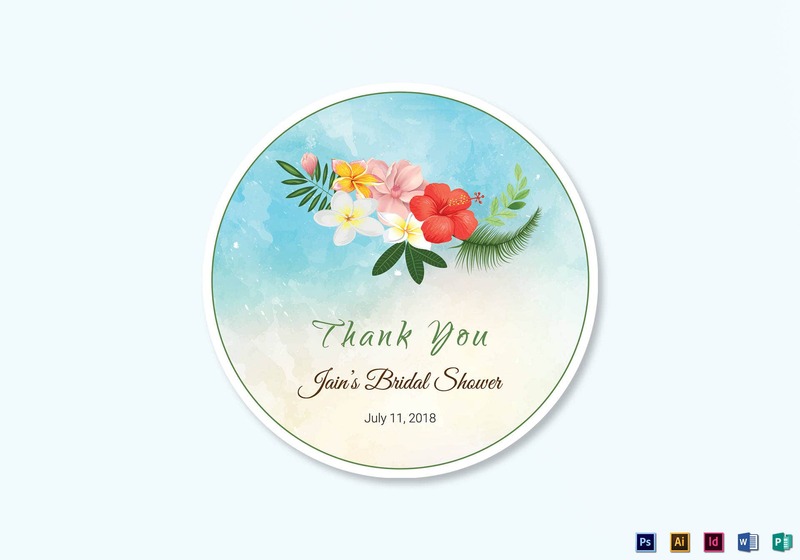 wedding favor labels, bouquet labels, gift labels, etc). If you want to make more memorable label designs, you may add a few embellishments into the label attachment itself. This can be effective for decorative labels that will be used on birthday and wedding parties. 4. Print on alternative printing materials: Printing labels on regular paper or cardstock can be too old school. So if you want your labels to truly stand out, nothing beats printing them on alternative printing materials like plastic, PVC, recycled paper, or wood. 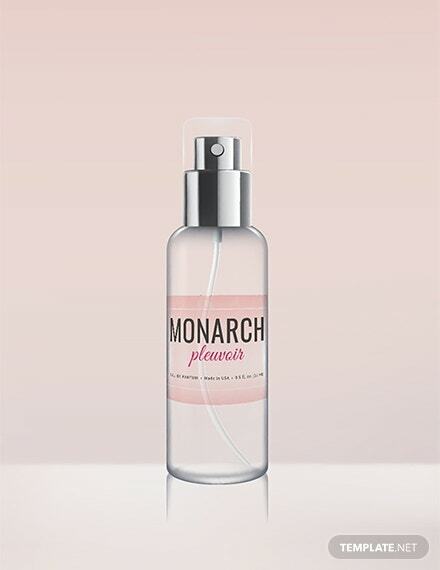 Labels can also be directly embossed or printed into the surface of the object itself like what you see on glass bottles. But for this kind of printing technique, you may need to consult with a glass manufacturer. 5. Add a Call To Action: This last tip is all about leveraging your printed labels as marketing material by adding a Call To Action. This can come in the form of a discount offer, a thought bubble highlighting the health benefits of your product, the image of your product endorser, or a combination thereof. Try out different label designs with different Calls To Action until you come up with something that can effectively persuade customers just after reading your product label design. Do not forget to incorporate all these design tips into your own label-making process. You can also bookmark this article so that you can easily read these steps later on. Shared below are the different types of labels based on the object they are attached on. 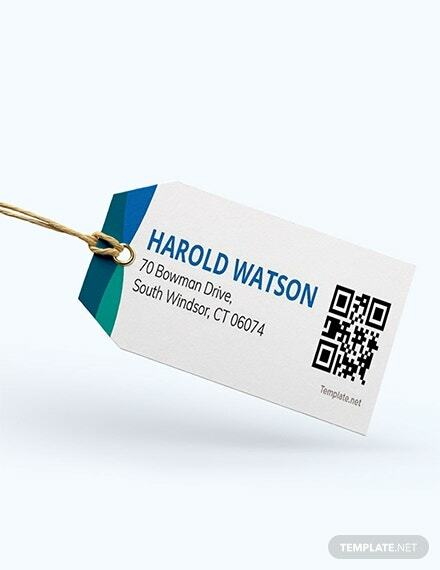 Address Labels: These are printed labels that bear the address of a family, individual, or organization. They are created to make the mailing process easier and quicker. Bottle Labels: As its name implies, these kinds of labels are attached to beverage bottles. Gift Labels: This type of printed label is attached to presents. Product Labels: This type of printed label is attached to object or things that intended to be sold to other people. 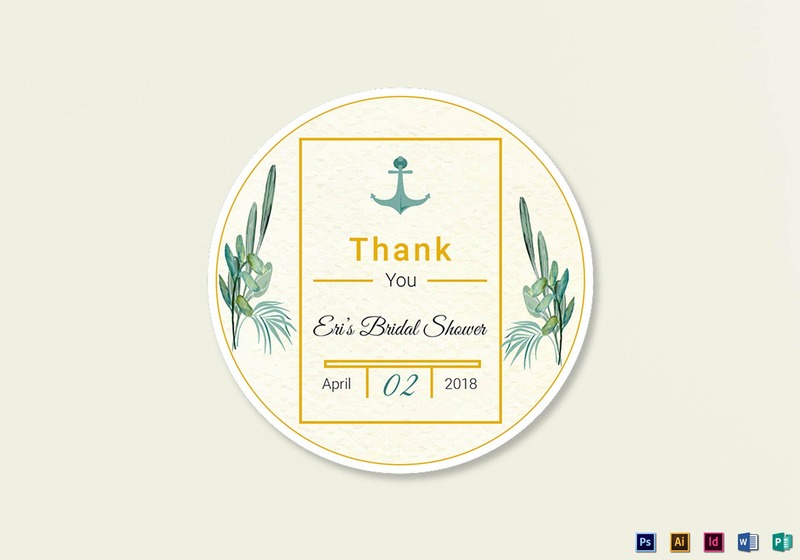 Wedding Labels: This is another type of decorative labels that are used on a wedding. A wedding label contains the couple’s new address and it is sent out with the wedding invitation. 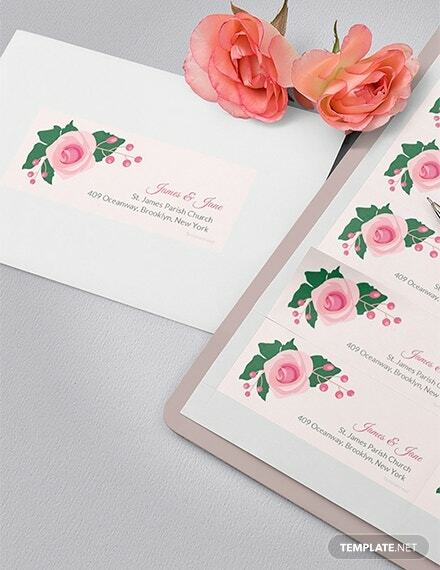 Guests are encouraged to send out their gifts or responses to the address indicated on the wedding label. Wine Labels: This a subtype of a bottle label. As its name implies, wine labels are created as descriptors or markers for wine bottles. There is no standard printing size for labels. Anyone creating their own label design can choose whatever paper type and size based on their preferences and business needs. What is the difference between a label and a tag? Labels and tags are more or less the same things. These two objects act as identification markers to things they are attached on. Their main difference also lies in how they are connected to the object/s they describe or identify. A label is usually stuck on the front surface of an object while printed tags are mostly tied, clipped, or bound to an object. Do note that some kinds of labels can still be tied or bound to an object while other tags can be glued or stuck to an object. What is a label template in Illustrator? A label template in Illustrator is graphic design file developed using Adobe Illustrator and it is stored with a .AI file extension name. It is a base template that contains all the necessary image, typeface, placeholder, font, artwork, layout, and style elements needed to create a label design. Do note that label designs may also be created using other graphic design software programs like Adobe Photoshop, InDesign, Microsoft Word, and Publisher. What to write in a label? Now that you have learned everything you need to know about making attention-grabbing label designs, it is now time to try your hand at creating your own labels. Use any of the free label templates shared above and you will be off to a good start. To see more gift and business label template designs, check out the rest of our website.